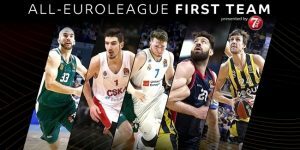 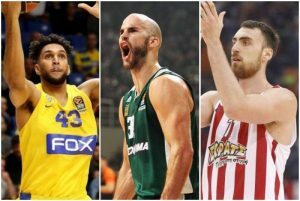 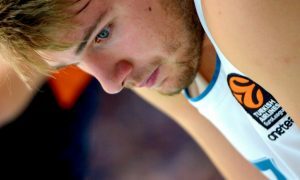 EuroLeague Basketball unveiled the players named in the All-First Team of the season. 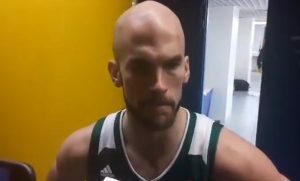 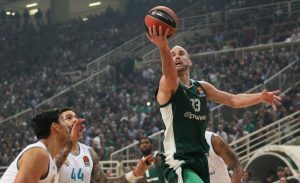 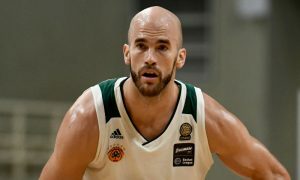 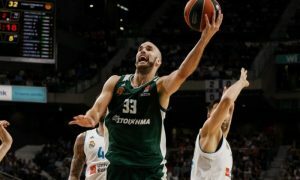 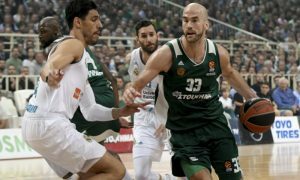 Nick Calathes admitted that "there are no excuses" for Panathinaikos since Real Madrid prevailed. 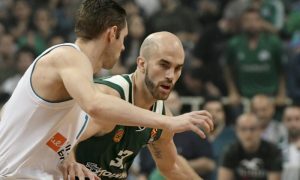 Nick Calathes finished with a playoff career-high 26 points in PAO's loss in Madrid.